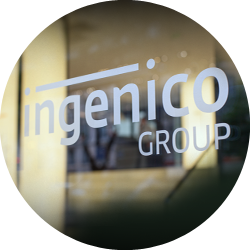 Ingenico Group (Euronext: FR0000125346-ING), the global leader in seamless payment, today announced that Banca Transilvania, the 2nd largest acquirer in Romania, has selected Ingenico Smart Terminals to replace its existing fleet of 13,000 terminals with its cutting-edge contactless terminals. By the end of 2015, Banca Transilvania will deploy Ingenico Group’s best-in-class POS terminals and accept all cards in all branches across the country, offering their customers a new and enhanced secure payment experience. 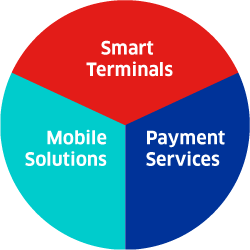 The Romanian bank chose Ingenico Smart Terminals after its first pilot met with great success last year, leveraging three key factors: Ingenico Group’s comprehensive range of robust and reliable terminals, the development and delivery of a custom payment application, and the top-quality local support provided by Ropeco Bucharest, Ingenico Group’s trusted partner. We are very happy that Banca Transilvania has placed their trust in our leading expertise as Romania is a strategic country to us. 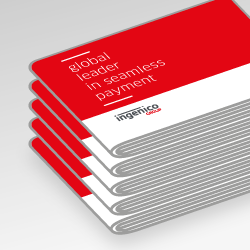 This deployment will strengthen our position locally and shows our ability to help large Acquirers to bring their payment acceptance solutions to the next level”, commented Luciano Cavazzana, Eastern Europe and Africa Managing Director, Ingenico Group. With over two million cards issued, Banca Transilvania is one of the largest card issuers in Romania. 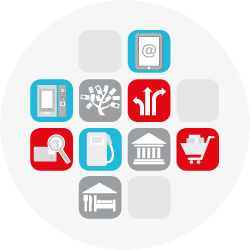 Our mission is to support the development of the business environment through innovative products and services. 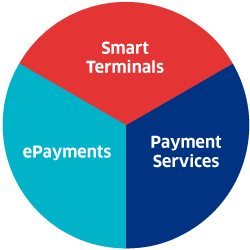 Together with Ingenico Group and Ropeco Bucharest, we implemented best-in-class terminals that will greatly improve business efficiency”, said Marius Flore, E-Delivery Channels Manager at Banca Transilvania.